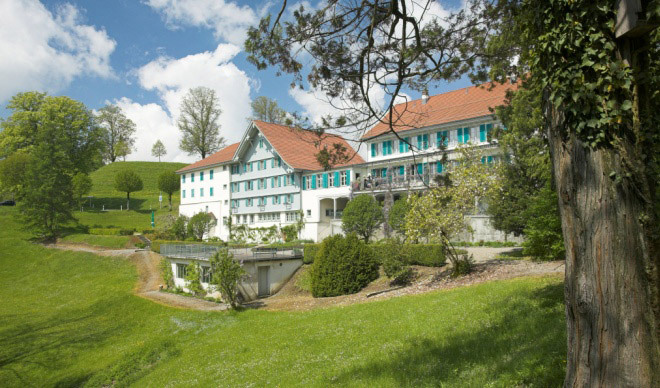 The Zurich Oberland offers hotels for everyone and any budget, from comfortable country guesthouse to business hotel. Seminar hotels and conference venues in an extraordinary environment increase inspiration! Bed and breakfast in a private setting. Holidays in the countryside, at a farm or a secluded garden. Be it the dormitory at the Atzmännig, the youth hostel in Jona or the monastery Fischingen: you will definitely find the perfect group accommodation at the Zurich Oberland! Camp at the lake of Pfäffikon or the Greifensee, in a rural setting in the sun and fresh air!